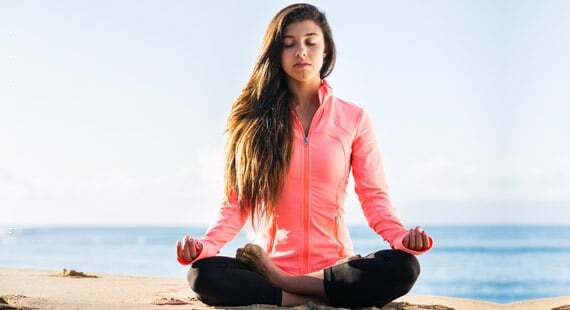 Why we should learn and practice PRANAYAMA? Emotions are the identity of one’s life. It gives the meaning to our life and makes it beautiful. Our emotions develop the desires of the mind and the ability to fulfill that. We are our emotions. Our emotions are our true life. Life comes to an end when our emotions are diluted. At the time of understanding that a pleasant life is dependent on a healthy heart, we must also realize that the health of the heart is totally based on the health of the lungs. The lungs protect the health of the heart. As a nature’s evidence, anatomically heart is surrounded and protected by the lungs like a big defense system. We must realize that our breath is inappropriate today caused by emergency lifestyle, air pollutants, air-conditioned work places, away from the nature. Proper breathing plays an important role in determining the health of the lungs. Healthy lungs determine the health of the heart. As we know healthy heart implements beauty in our life with good feelings, then we should learn and practice pranayama which can regulate our breathing as its peak potential.